The handling of grain is an integral step of the harvesting process. 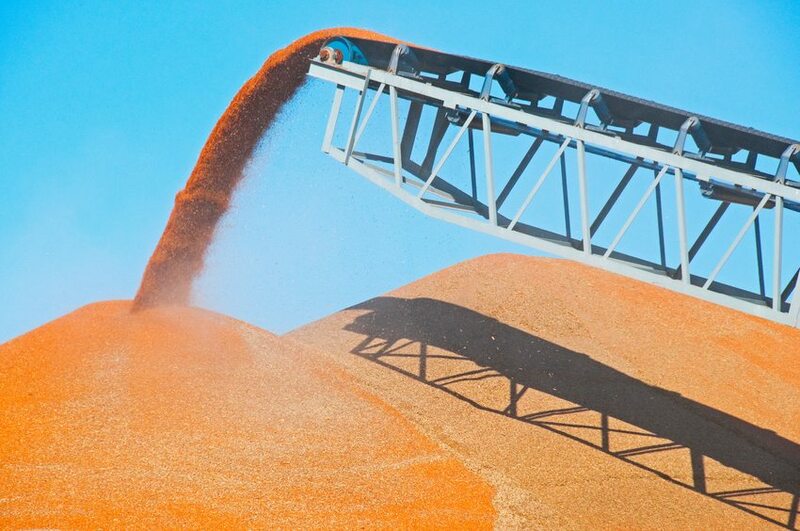 From bin wells to portable augers and hoppers, each piece of equipment is vital in grain handling. The brands we supply are exceptional providers, including Sukup, Shivvers, Hutchinson, Lowry, Brock and GSI. In particular, we work with these providers because they offer the most durable and reliable handling equipment. It is our mission to get the proper tools you need on your farm or in your business. Gateway FS Construction Services provides a wide variety of grain system services of the highest quality. The average agriculturalist knows that a farm essential is an effective grain handling system to boost production and is a significant, yet worthy investment. At Gateway FS Construction Services, we will work with you to determine which of our partners offers the best grain handling system for your particular needs and your particular budget. As a agricultural equipment supplier, Gateway FS Construction Services seeks to provide you with the latest grain handling technology through our providers at the best possible price. Throughout our time working with farmer’s, businesses, and equipment providers, we have learned one thing: the most expensive is not always the best for you. At Gateway FS Construction Services, we understand the importance of saving money and also that it is never in our interest to provide you with an irrelevant product. With this in mind, we are here to openly consult with you regarding your farm or business needs. Our goal is to provide you with the equipment both necessary and effective that will make your farm or business thrive. For further information regarding grain handling bins or any questions about what Gateway FS Construction Services can do for you and your farm or business, give us a call at 866-551-3454. We look forward to providing you the best customer service experience. We at Gateway FS Construction Services understand that selecting a quality post-frame contractor may seem to be an overwhelming task, and we are here to help. We are pleased to provide you, this last article of three articles, in a series that provides guidelines to make your decision easier to utilize Gateway FS Construction Services for your post-frame building needs. Last month’s topics included a discussion of the importance of a contractor having membership in the National Frame Builders Association (NFBA) and all applicable state and local current licenses. This month we will cover insurance, bidding and contracts. Much like verifying a contractor’s NFBA membership and licensure status, it is critical that a contractor have insurance and building permits. Ask the contractor for a copy of their insurance certificate and contact the insurance company to confirm coverage such as workman’s compensation, property damage and personal liability. No construction project should begin without verification of this insurance coverage. Having a construction project open for bid provides options for selecting the contractor that saves the most money. However, keep in mind that having a bidding process cannot guarantee that the lowest bidding contractor is the best contractor that will provide the highest quality of work. If you do bid a job, it is imperative that the potential bidders are bidding on the same scope and quality of work. This offers the best confidence that the bids are fair, providing you the best information to make your decision. When you have found a quality contractor dedicated to constructing highly-engineered post-frame buildings and are ready to begin the job, do not start any work until a detailed contract has been prepared, reviewed and signed. Involving an attorney is highly recommended and although costly, could save you more money down the line. 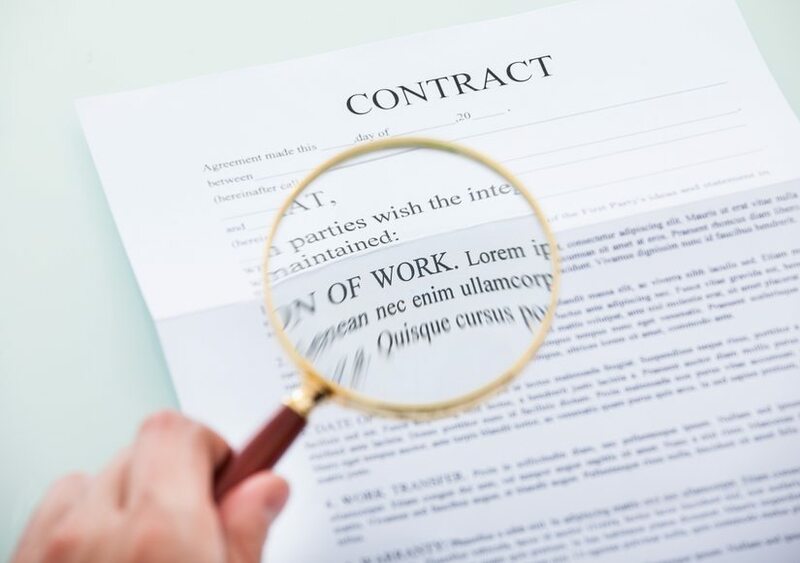 At a minimum a contract should have the following: total price of work, payment schedule, starting and completion dates, detailed list of specifications and materials and lastly, provision for changes or additions to job scope. Gateway FS Construction Services has been constructing highly-engineered, quality, post-frame buildings in Southern Illinois for more than 50 years. Our work can be seen all across the countryside. We are fully insured, are happy to bid on any project and do not start work without having a detailed contract. Gateway FS Construction Services, along with our partner, Walters Buildings, will meet or exceed all of your expectations with regards to constructing post-frame buildings. Whatever your post-frame building construction needs, the professional team at Gateway FS Construction Services can help. Give us a call at 866-551-3454 today and talk to one of our experienced post-frame building construction service representatives. We look forward to providing you the best customer service experience. Whether you are on the professional paint team for Gateway FS Construction Services or a do-it-yourself person, keeping your brushes and rollers clean and in prime condition should be a priority for all painters. Below are some quick and easy steps to ensure that your paint brushes and rollers are always ready for your next project. First of all, regardless of whether you are just taking a break for the day or you are completely finished with your painting project, Gateway FS Construction Services recommends that you should always begin the cleaning process with, at a minimum, three thorough rinses of your brush or roller. 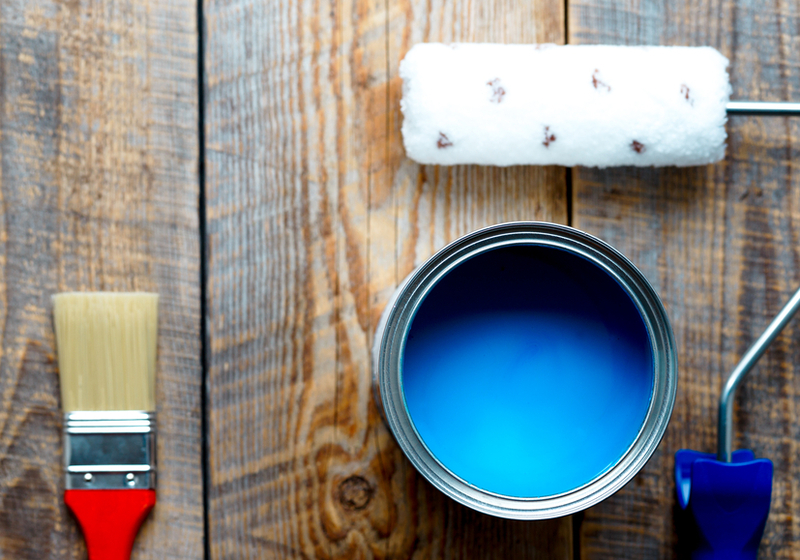 Be sure to use the appropriate rinse agent: mineral spirits for an oil based paint or warm water for latex paint. Press the brush bristles in your rinse agent to be sure to release any paint remaining in the middle of the bristles. Squeeze as much paint as you can out of the brush and repeat until clean. Next, in order to get as much water or mineral spirits out of your brush as possible, briskly shake or spin your brush repeatedly. Do not hit the brush on the top of a can, countertop or sink so as to avoid denting the bristle frame and deforming your brush. A deformed brush will negatively and noticeably impact your next painting finish. Also do not use combs or wire brushes to remove dried paint because this action will pull out bristles and/or put dried paint flecks into your next finished product. Finally, the expert painters at Gateway Construction Services suggest drying your brushes with shop or paper towels and store horizontally on a flat surface. Storing brushes while standing up will make the bristles dry crooked and the brush will be unusable. Gateway FS Construction Services knows that quality painting equipment can be expensive but is worth the cost in terms of your painting results. You will want to keep your painting equipment in excellent condition to ensure years of productive use. Whatever your painting needs, you can count on the professional paint team at Gateway FS Construction Services to help. Give us a call at 866-551-3454 and let us help. We look forward to providing you the best painting experience.